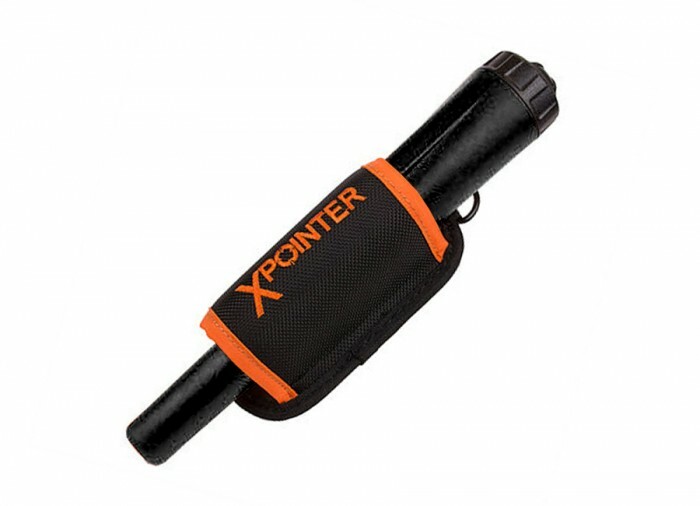 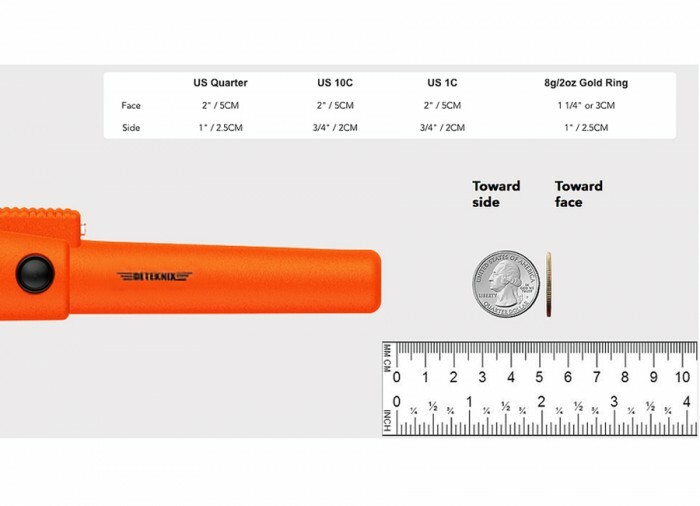 The Quest XPointer 2016 Black Version Pinpointer offers detecting enthusiasts advanced detecting technology, with water-resistant housing and a ribbed anti-slip design. 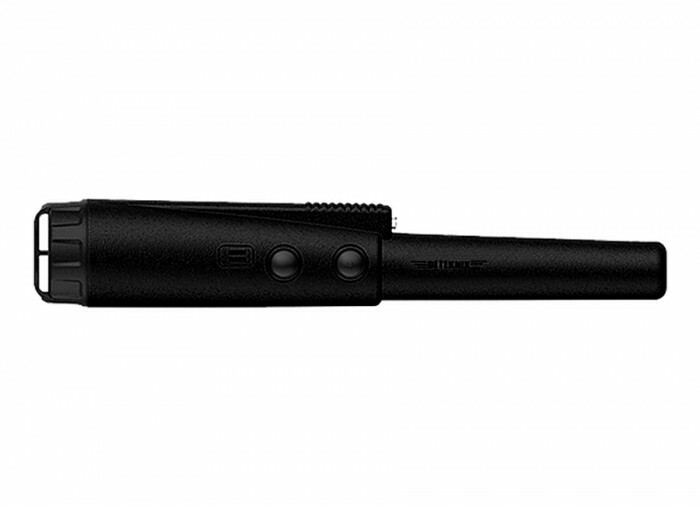 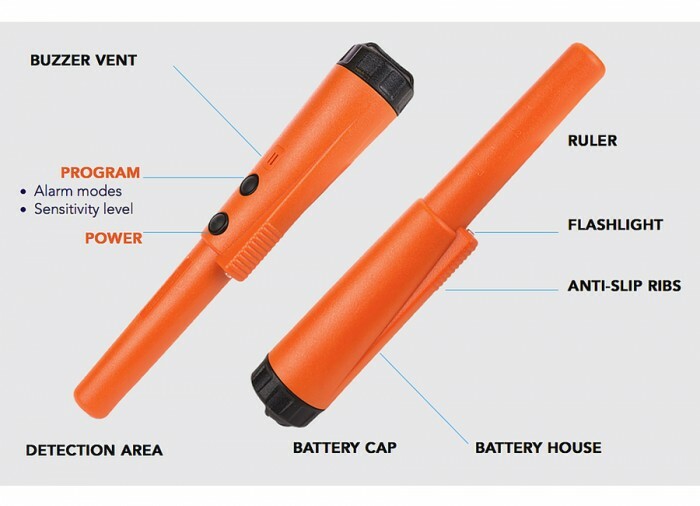 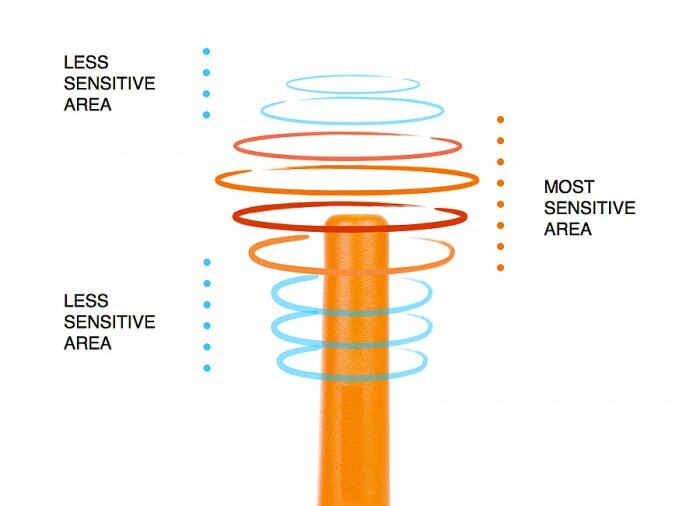 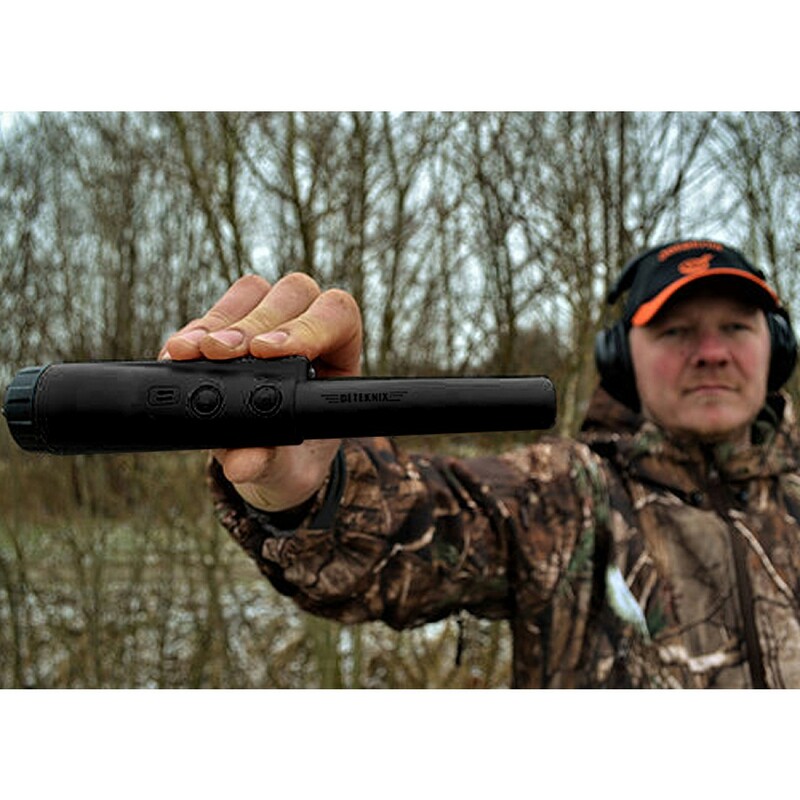 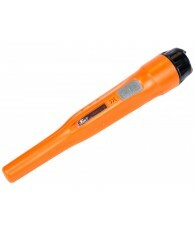 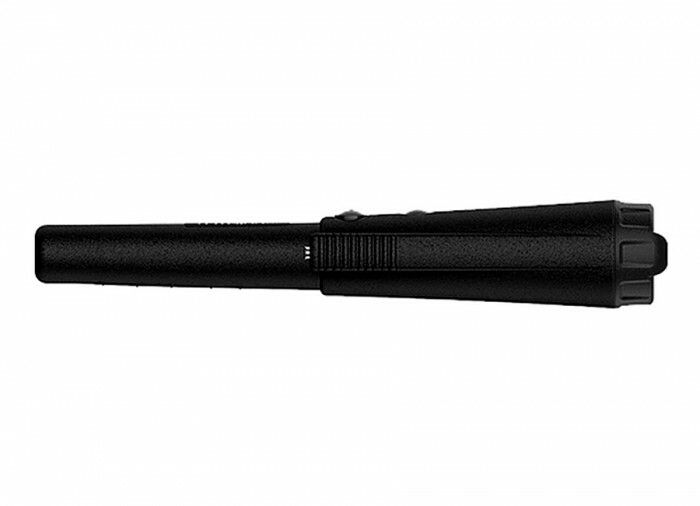 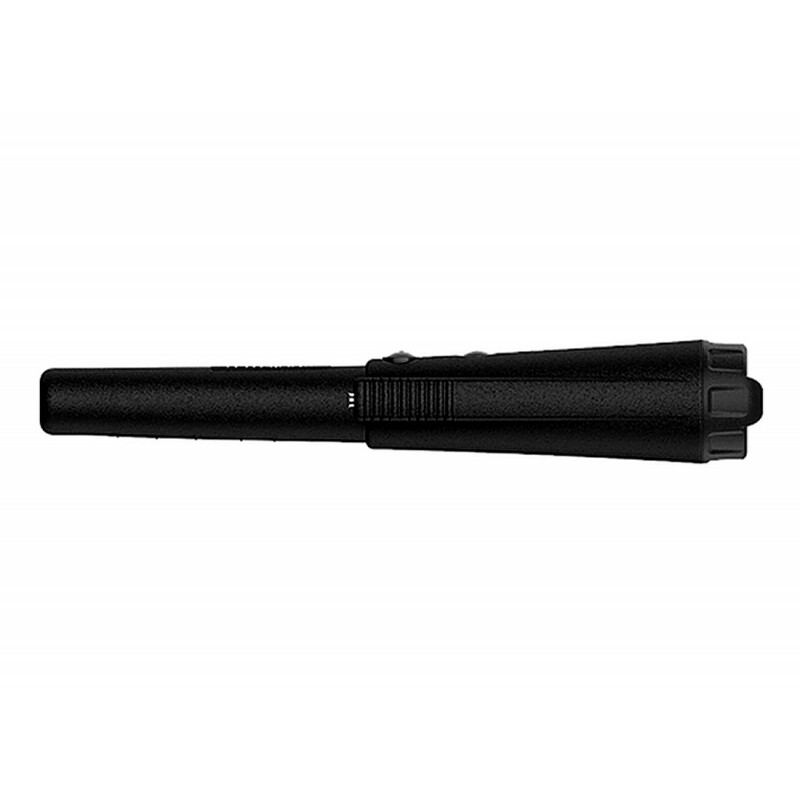 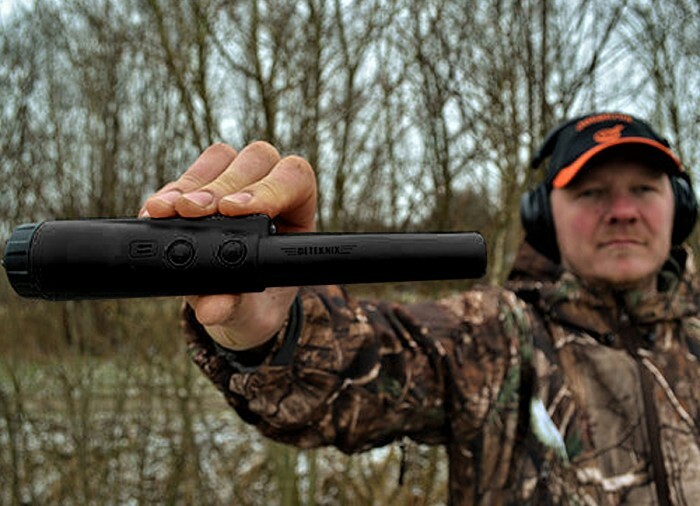 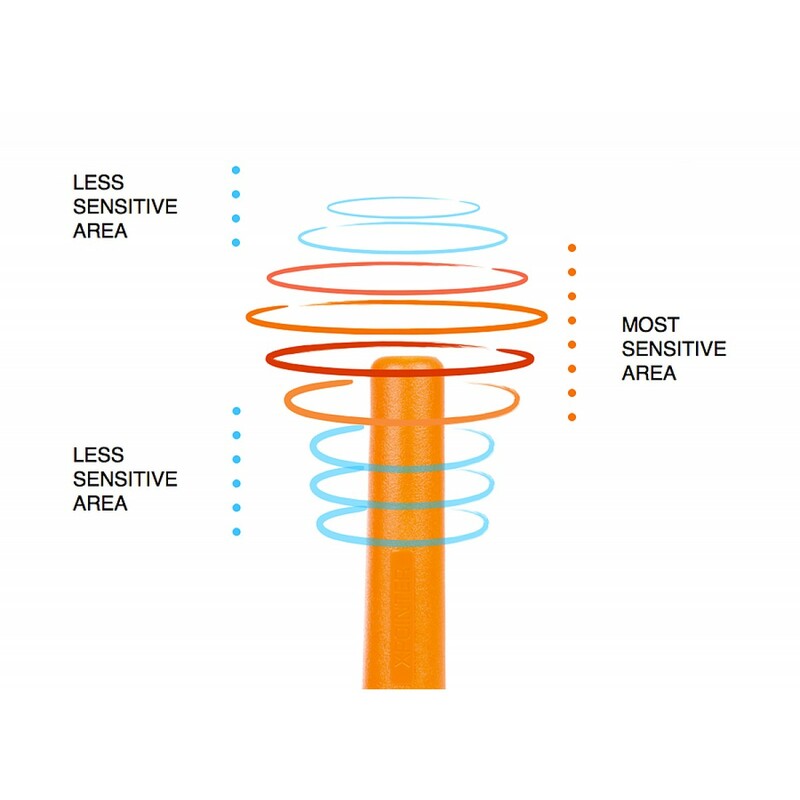 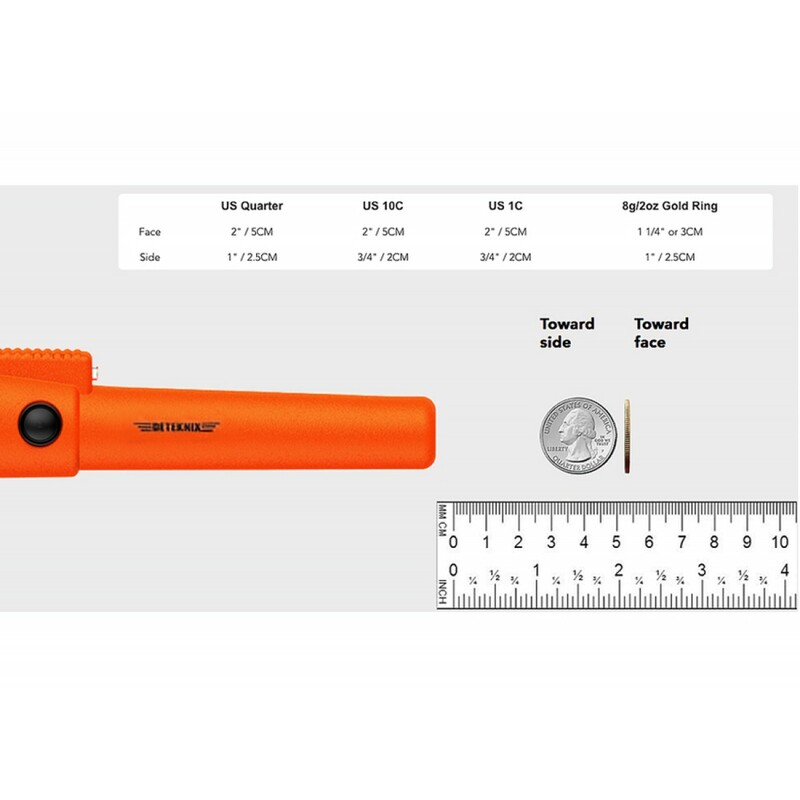 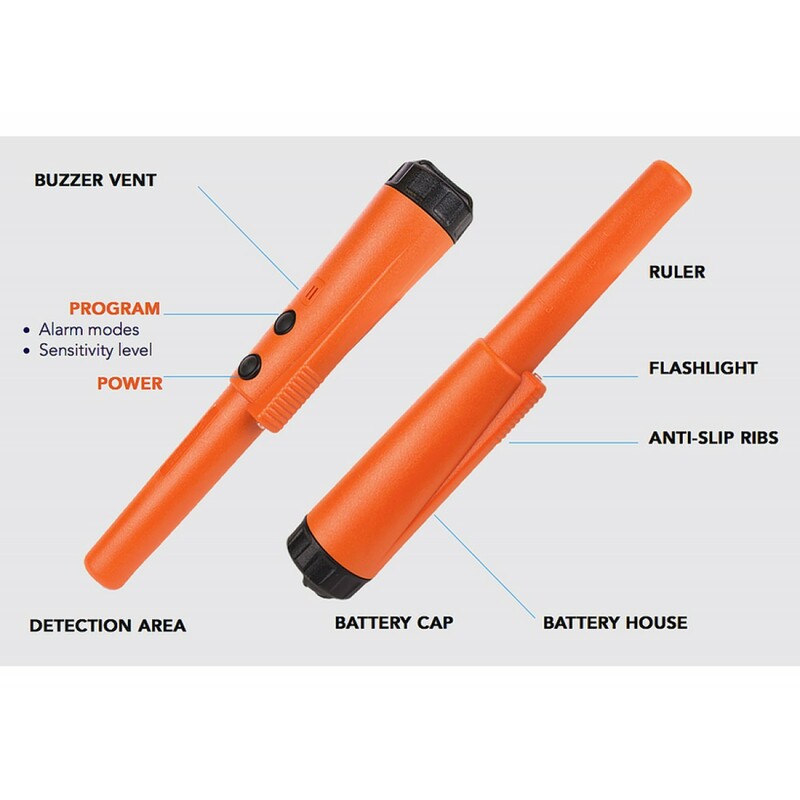 It provides audio / vibration alert frequency that will increase as pinpointer tip closes in on target. 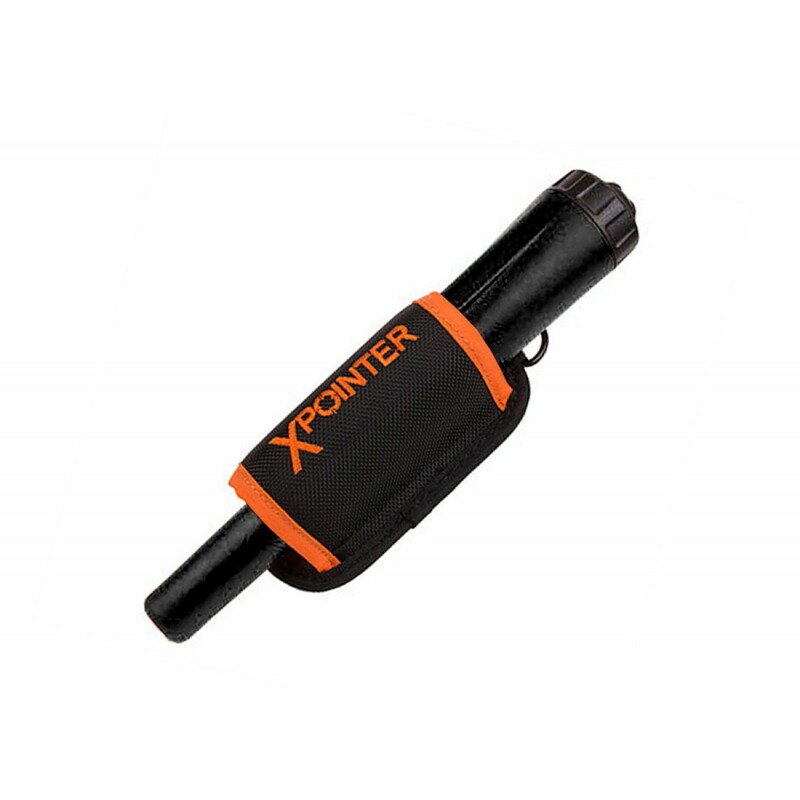 Also, it contains optimized coil wiring technology that allows the user to scrape the dirt while searching with no falsing.